The unique design of the MS 3 Part Hinges make them ideal for applications in which robustness is required in combination with small dimensions. 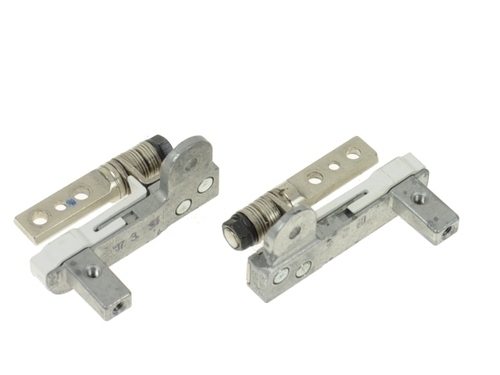 These hinges combine the function of a door hinge with that of a safety switch. Our range of part hinges is easy to mount, maintenance-free and tamperproof, as the safety switch is difficult to localize. Annual Turnover2008-09 Rs. 100-500 Crore Approx.